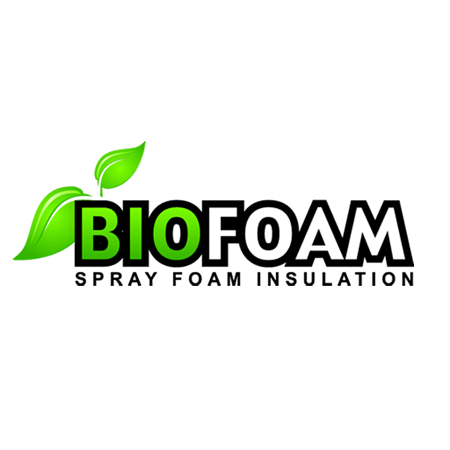 The Biofoam team can insulate, air seal, and vapour barrier those areas where conventional fiberglass batting/poly system fall short. This includes: steep vaulted ceilings, overhangs/cantilevers, rim joists/header spaces, flat roofs, basements, crawlspaces and even attics that have living spaces in them. Fiberglass batting/poly system has traditionally performed poorly in these areas for a number of reasons. Use foam and you will never have an issue for the life of your home or building!